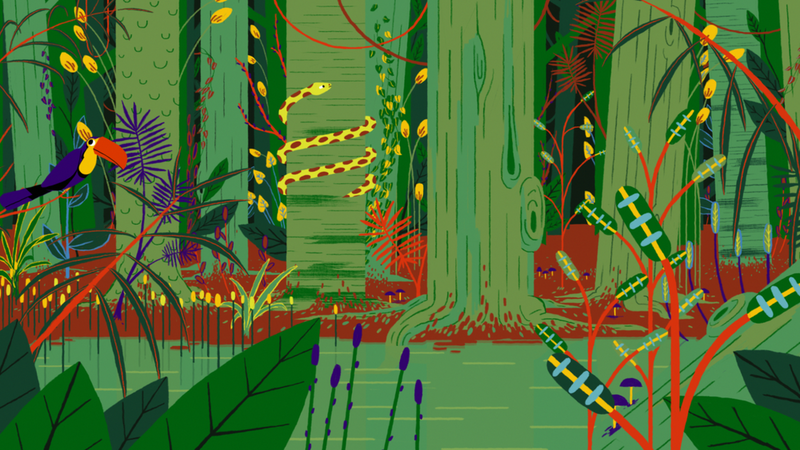 Amazonia’s abundant natural resources underpin water, energy, food and health security for the people and economies of the region and far beyond. At the heart of this nexus of securities is water. So abundant in the region, but now under increasing threat as industrial and agricultural pollution increases, and extreme droughts reveal a once unthinkable water vulnerability.